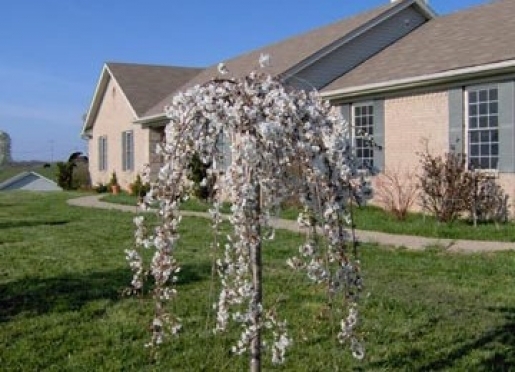 This bed and breakfast is located in a rural setting considered Northern Kentucky in Owen County on Highway 127 - located 6 miles south of Owenton. It is a working farm with cattle and hay production. 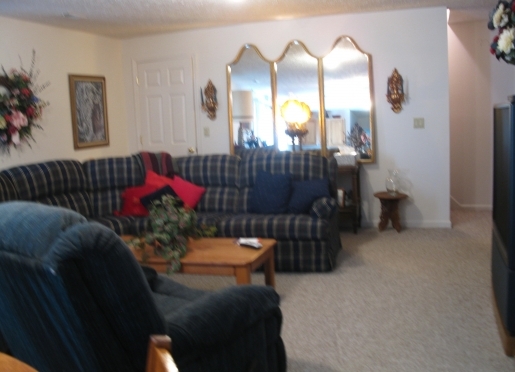 Conveniently located to Interstate 71 - one hour from Louisville, Lexington, or Cincinnati. Local attractions include Elk Creek Vineyards, Belterra Resort and Riverboat Casino, and Kentucky Speedway. Night & Day Bed & Breakfast is only 19 miles away on Highway 127 South. Ask about our 3 day package for the races in July. Travelers are always looking for memorable and relaxing experiences. Let’s discover more through the words of our innkeepers. Many thanks to Rosemary Howard for sharing her own secrets with BBOnline.com! I have a country rural setting away from the hustle and bustle of the city. Very private. 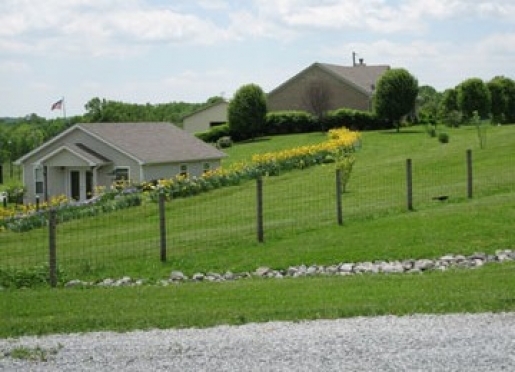 Elk Creek Winery is in Owen County-which is the largest winery in the state of Kentucky. My guests have enjoyed their visits most because of the privacy and there ability to enjoy themselves-especially when I am not there. The best deer hunting in the state of Kentucky in Owen County. There are over 107 hand painted quilt patterns on barns & signs in Owen County. I have had several clients follow the map route that the county has published to see how many they can visit. The Kentucky Cattlemen's Association has taken over the Eden Shale Farm which has over 900 acres which is a working cattle farm. There are a lot of programs to help benefit the farmers-weed control, cattle grazing, grasses, chemicals best suited for different grasses. There are a lot of specialty shops and business everything from candle making printing press, broom making, pottery, hand made soap, nurseries with gorgeous flowers in season. There is Ayre's Family Orchard within 2 miles to my B&B; A long walk. Country Side Deli is also a two mile walk from my farm. Belterra Hotel and Casino - Belterra has a wonderful seafood buffet. My favorite is Jewell's on Main Street in Warsaw, Ky. You have to go early around 4:30 if you want to eat before 6pm. Smith House in Owenton has great food. CASA is a wonderful Mexican Restaurant on Hwy 22. Rowe's Elk Creek Hunt Club, Larkspur Press(hand letter printing) visitors welcome. Hazelfield Farms. The world's longest yard sale 127 is the first weekend in August going North and South. I have 6 bedrooms, 3 baths, and a very nice gathering room. Yes, I do accept pets. Please bring pets sleeping bed or blanket.